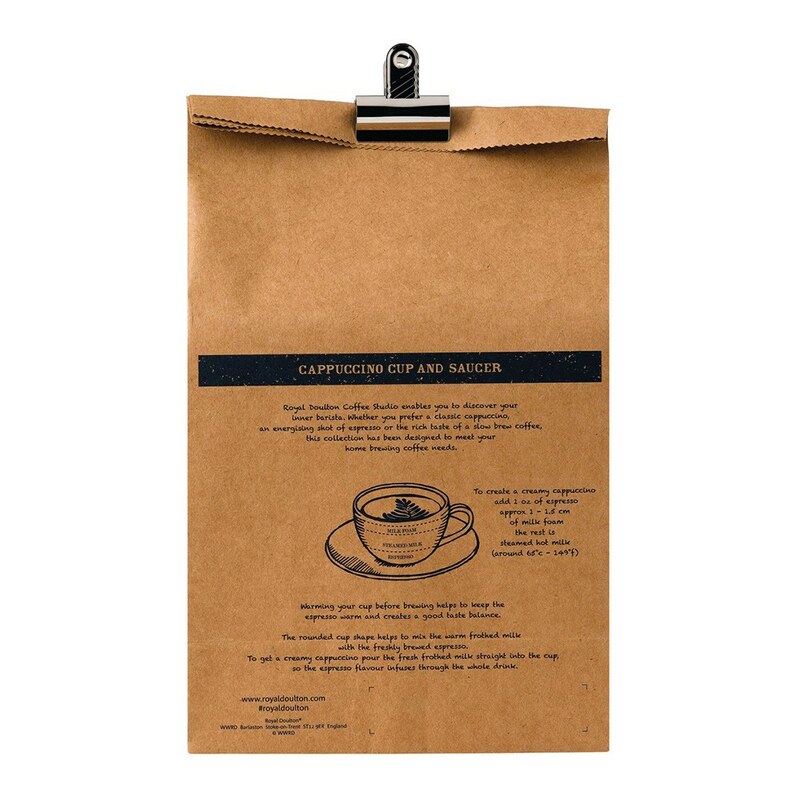 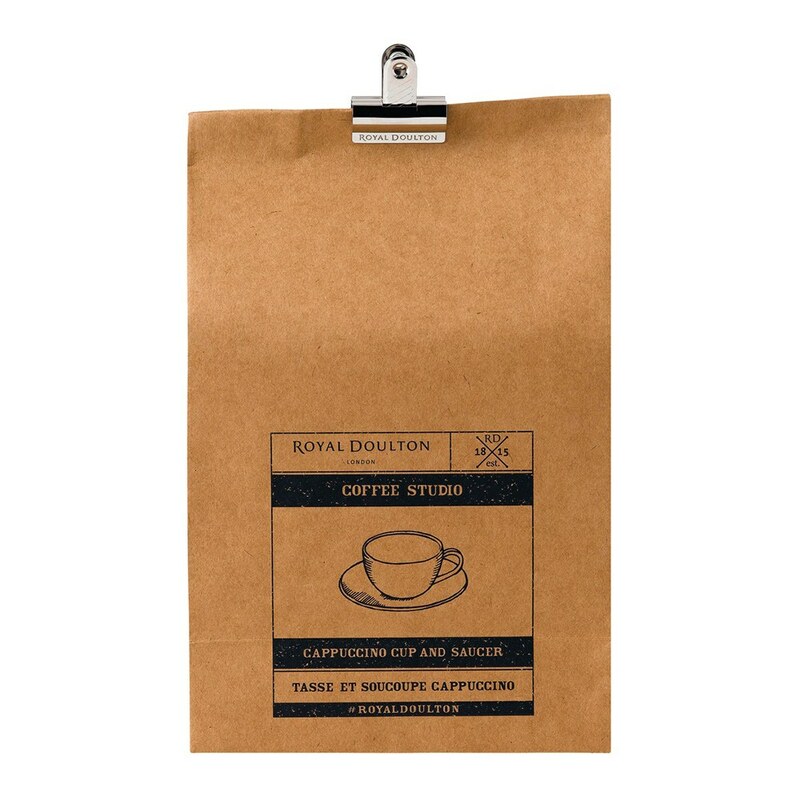 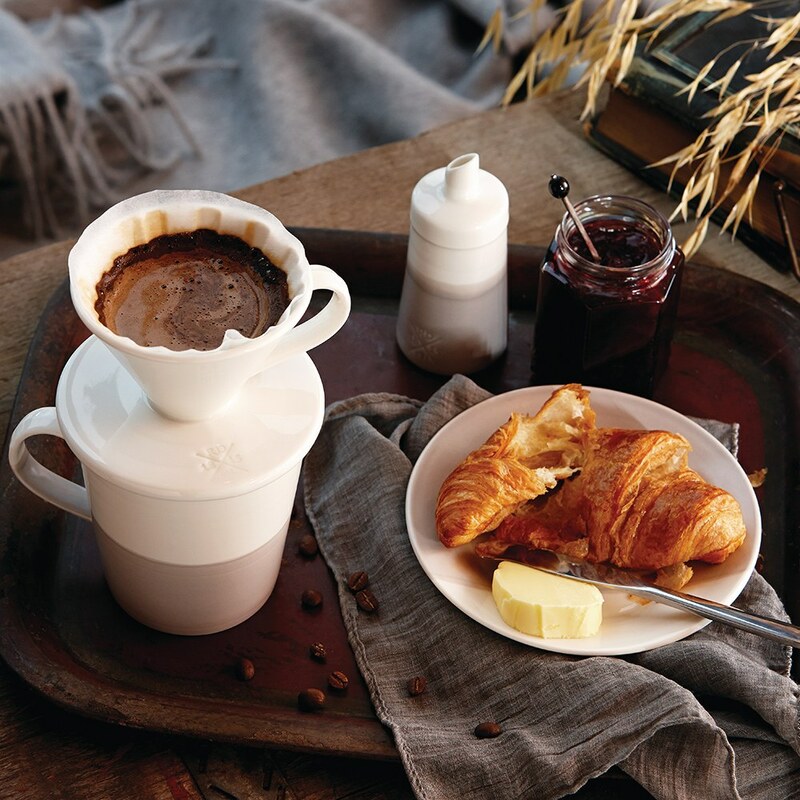 The Coffee Studio Cappuccino Cup & Saucer comes in a stylish folding carton coffee-style bag with bull dog clip fastener. 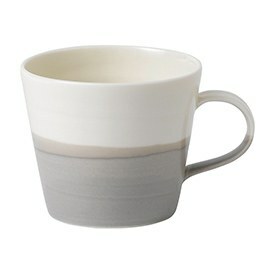 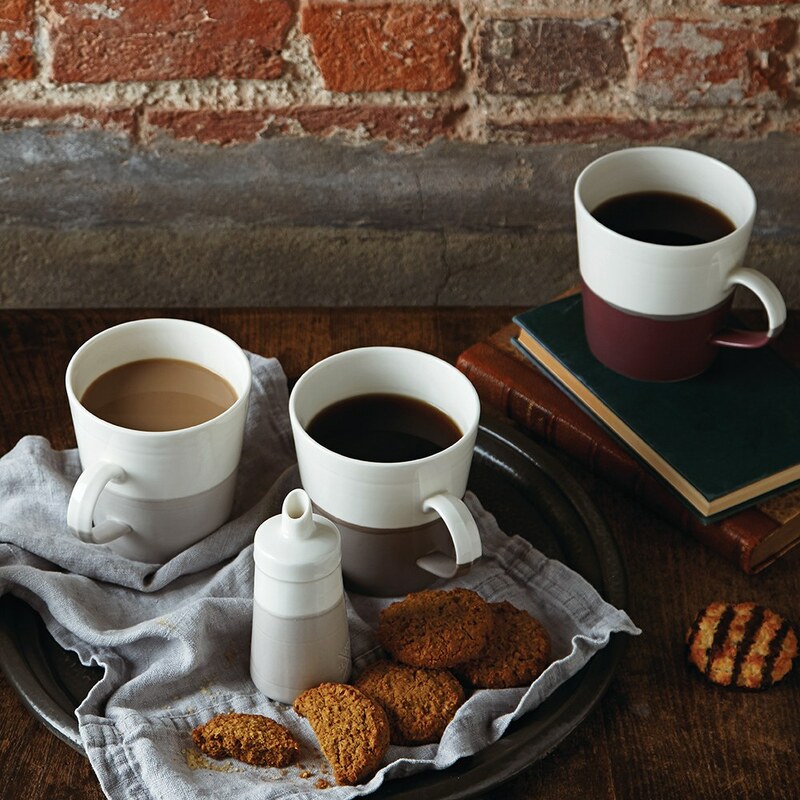 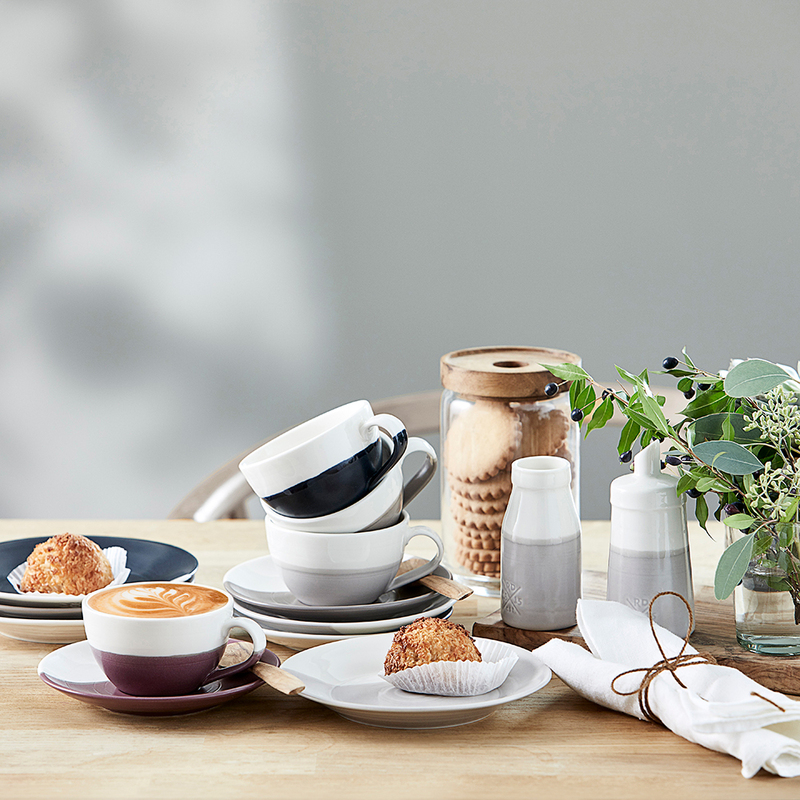 Bring barista style coffee into your home with this stylish cup and saucer, featuring a dipped glaze design in a contempoprary colour palette. 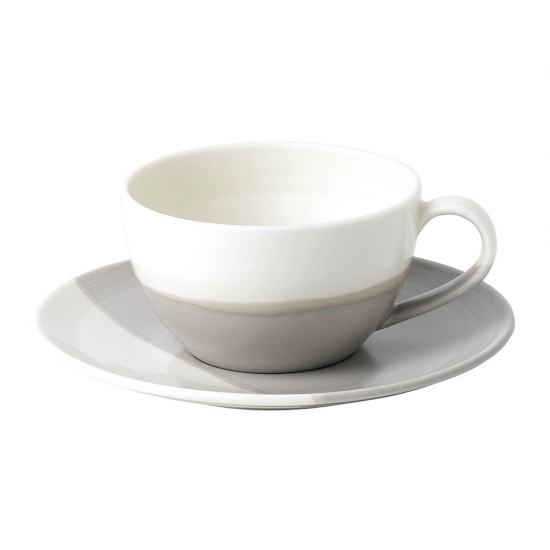 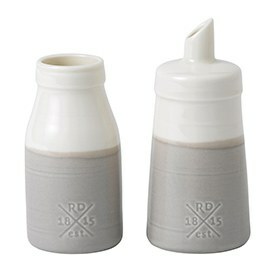 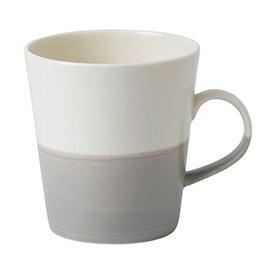 The rounded cup shape helps to mix the warm frothed milk with the freshly brewed espresso. 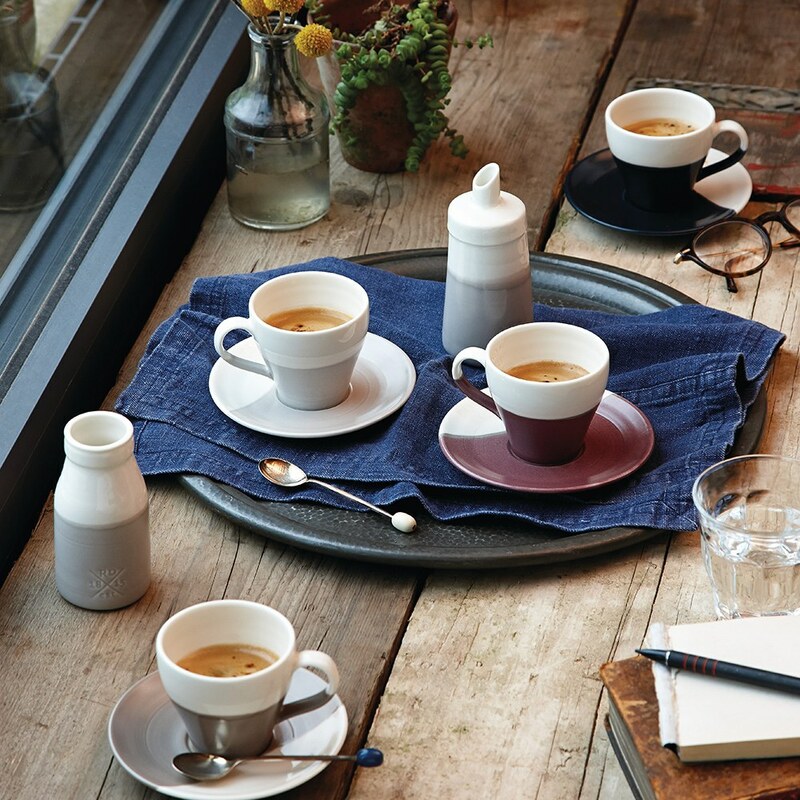 Warming your cup before brewing helps keep the espresso warm and in good taste balance.